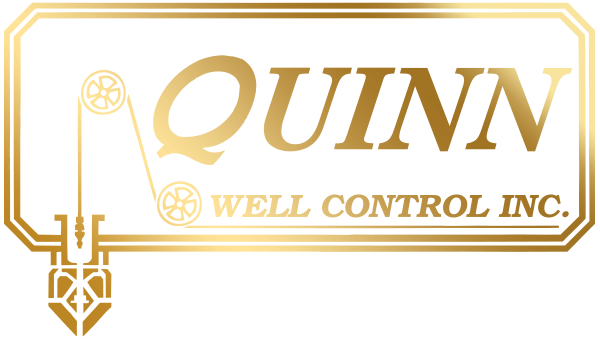 Quinn Well Control Inc. Committed to the community. Grande Prairie Minor Hockey Assoc. We are always trying to give back to the community that has supported us. If you’re interested in learning about sponsorship and/or support opportunities, Contact Us.